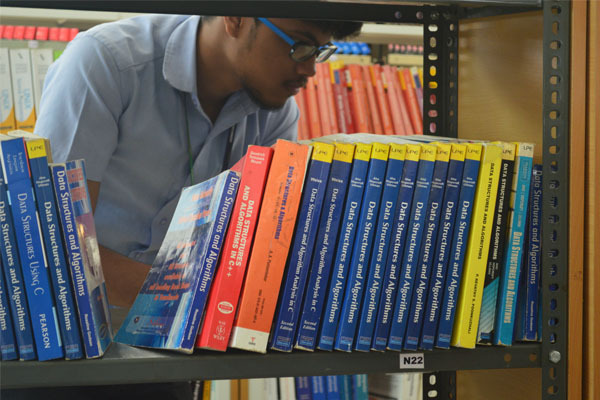 We have an excellent library contains more than 23,589 volumes of books, 1411 journals (national and international). 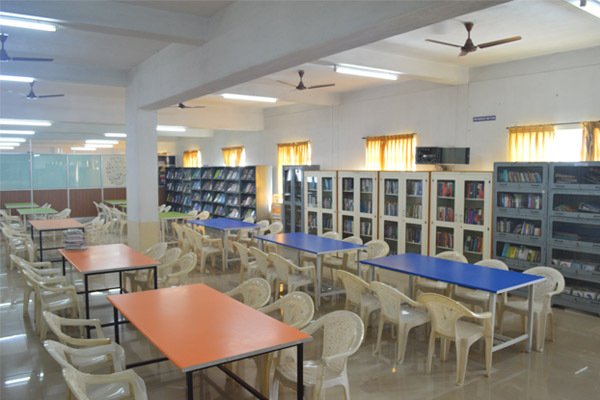 Total area of the library is 432 Sq.M With the seating capacity of 100 persons. 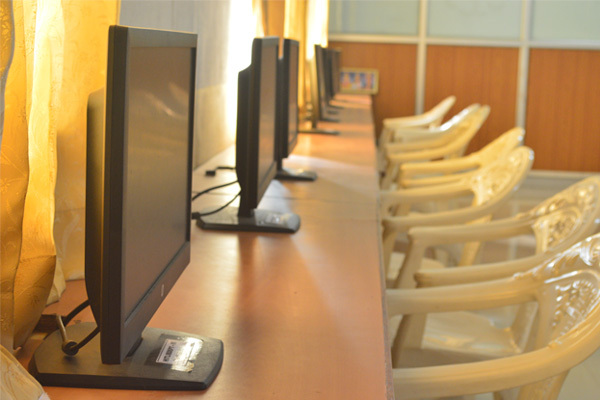 Reprographic and networking facility is available in Digital library. 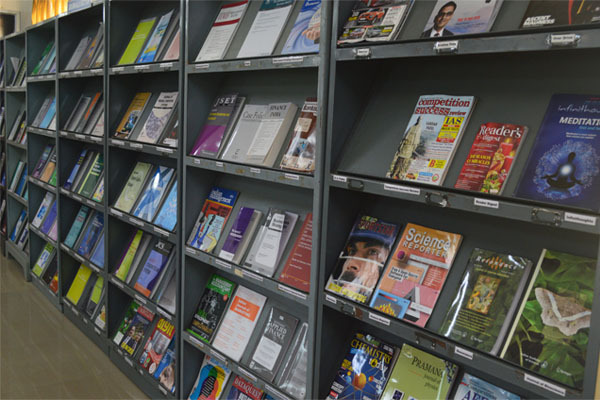 The library resource centre is fully automated and for this we have specialized user-friendly library software called LIPS-DOLPHIN. 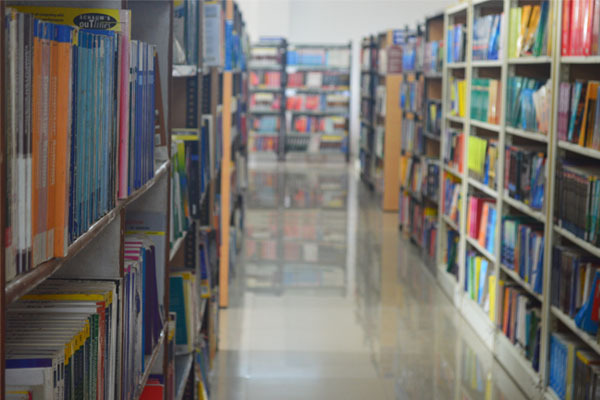 The main aim of the central library is to provide information services and access to print and e-resources to support the informational needs of the institute community. 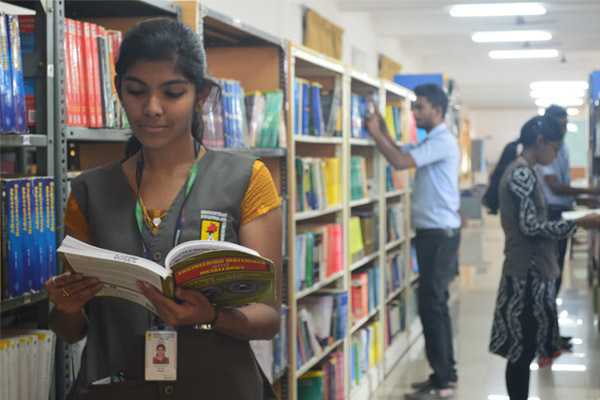 The fully computerized central library is well equipped with modern facilities and resources in the form of books, printed and electronic journals, CD-ROMs, on-line databases, audio video cassettes, and project reports etc. 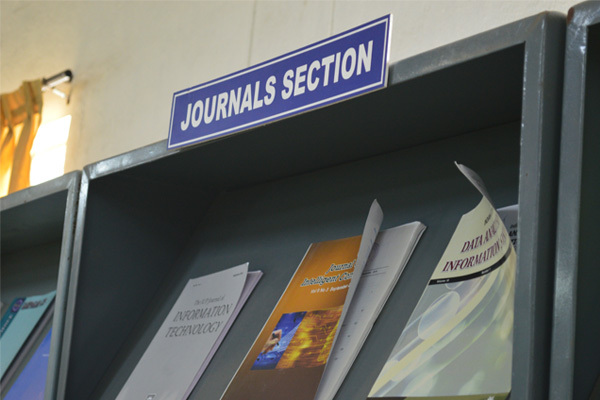 Open Access System is being followed to access the books and journals. 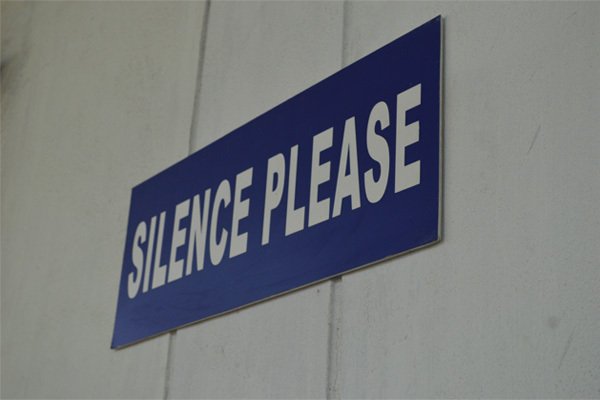 Complete silence is to be observed in the Central Library. Faculty / Students must enter their visit in the Gate Register compulsorily. Usage of cell phone is totally prohibited inside the library. 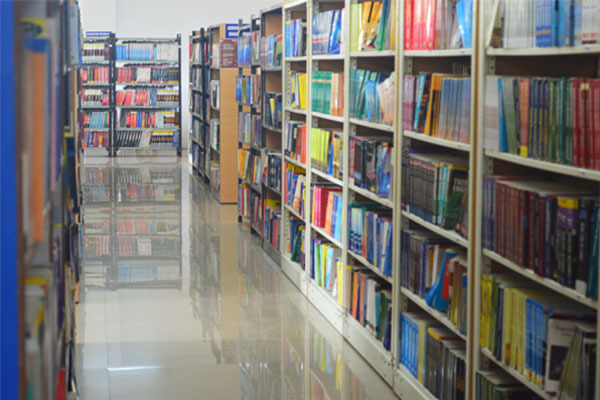 Users must keep their belongings at the “Property Counter” before entering the Central Library. However they are advised not to leave valuable things like cell phones, purse etc. outside the central library. 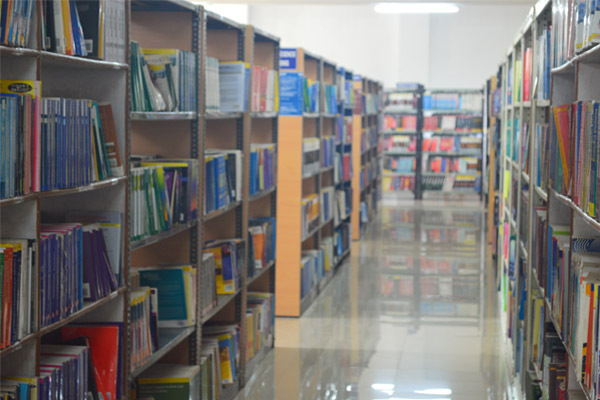 Personal books, files, lab coat/apron and articles will not be allowed inside the Library. The students are requested to take care of their belongings. 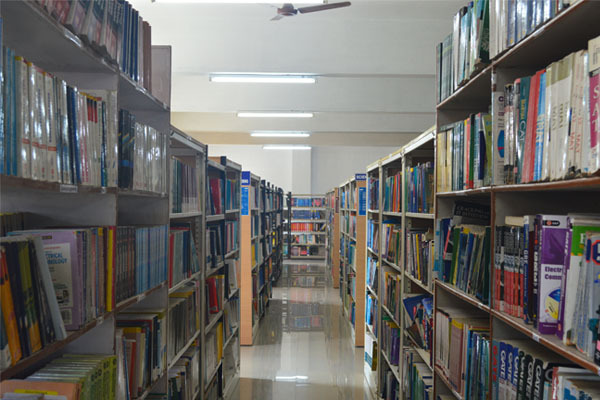 Any book / journal is brought out of the library without proper entry, serious action will be taken. 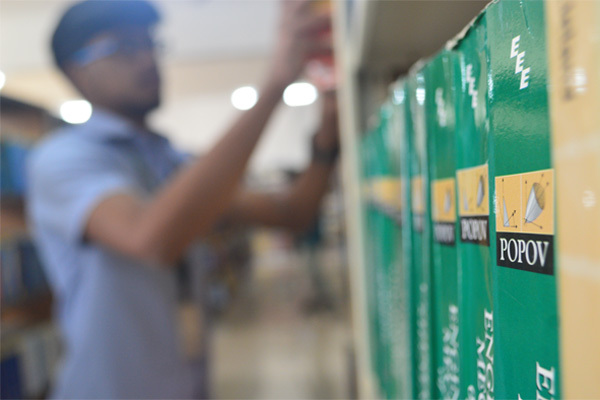 Competent authority will take necessary action against the users who violate the library rules and regulations..